Yesterday, we had the privilege of participating in a remarkable forum in San Francisco. The Pacific Business Group on Health (PBGH) assembled a diverse group of experts and employers. Together, we considered how healthcare addresses obesity. 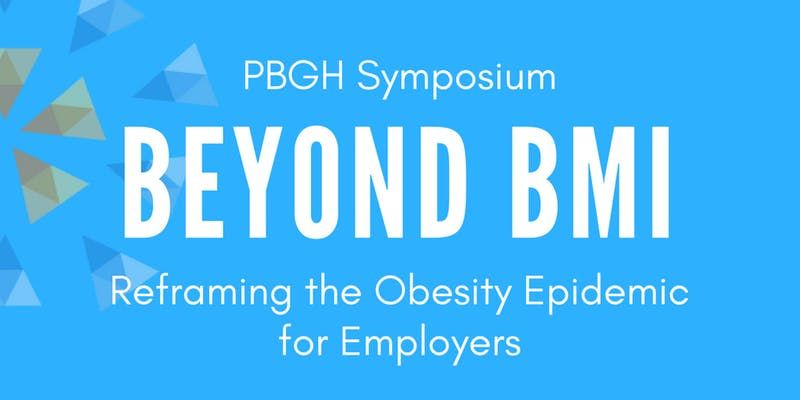 We gained a view of how employers can innovate on obesity care. For a long time, we’ve known that the health system breaks down when it comes to addressing obesity. So now, obesity is returning the favor. The prevalence of obesity is heading toward 50 percent. At lower levels, health plans could ignore it and just pay the bills for the complications that resulted. But that’s no longer an option. It’s too costly to ignore. Thus, wellness vendors saw an opportunity. They sold employers on a false promise. Maybe carrots and sticks would persuade people to stop choosing to have obesity. Nope. Didn’t work. So the complications of untreated obesity are still piling up. Yesterday, PBGH assembled experts in obesity, sleep, cardiology, orthopedics, cancer, endocrinology, and pediatrics. Those experts painted a vivid picture of this growing mess. At this point, we turn to Walmart for an example of real world solution. This is not an organization with a reputation for gold-plated health benefits. But, in partnership with PBGH, Walmart has added a bariatric surgery benefit to its health plan. And they’ve found a way to make it pay for itself in less than three years after a patient has surgery. 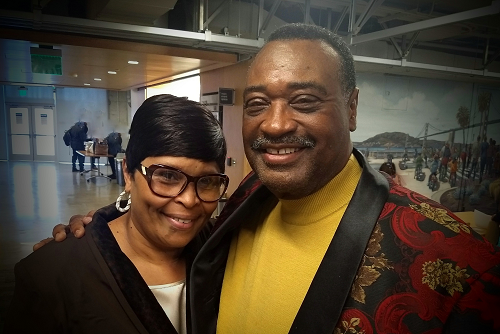 Jeff Jackson is a long-time Walmart associate who described his experience with the program. He’s a truck driver, living near Atlanta. But he had his surgery at Geisinger in central Pennsylvania. It’s one of the centers of excellence in the PBGH program – delivering high-quality outcomes for a (relatively) modest bundled price. Jackson explained that this program has changed his life. No longer does he need meds for diabetes and high pressure. He’s lost a third of his body weight in less than a year. At long last, he has room inside the cab of his truck. His wife, Mary, is the core of his support group. She also happens to be a dietitian. Likewise, Kristal Hartman explained how an employer made all the difference for her health after living with obesity for 20 years. Her first employer covered nothing. She moved to another employer that covers every form of evidence-based obesity care. Before, she was taking 14 different meds to treat eight different complications of obesity. Now, she has none of that. Indeed, employers can innovate in providing obesity care. In fact, it might be a lot easier than cleaning up the mess that results from neglecting it. For more about the PBGH Centers of Excellence Network, click here. You can download the slides that ConscienHealth’s Ted Kyle presented here. No link to your slides. Could you provide? Thanks! Sorry about that. Link is now working. Thanks for noting this and letting me know. I guess that’s what happens when you try to be cogent on a red-eye flight home.